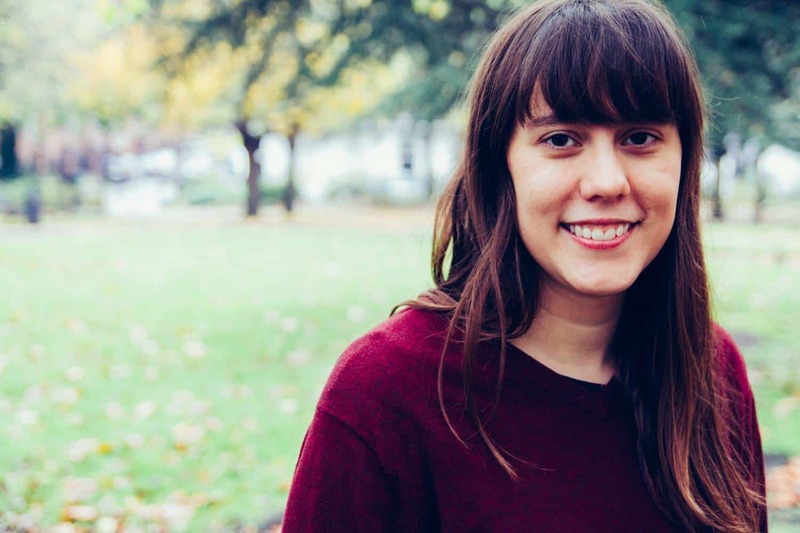 After four years of living in London, I decided it was finally time to explore Britain. I’ve said for years I’d do it “someday” but it’s one of those things that’s so easy to put off. So, I’m doing a big journey around Britain by rail. 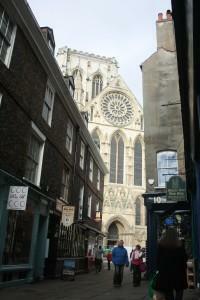 I started my trip with York. 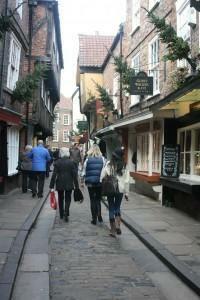 I’ve never been to the north of England and I’ve heard good things about York, so it seemed a good option. 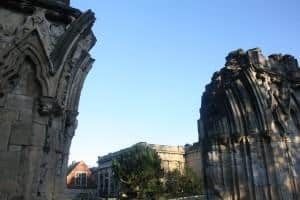 York did not disappoint: Roman and Viking history, a Gothic cathedral, ruins, a medieval castle, Roman walls and even a vegan tapas restaurant…this city has got it all. 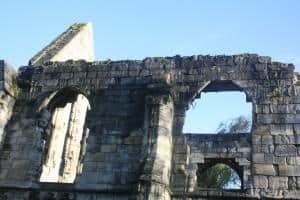 I’d planned a day trip to the ruins of Fountains Abbey but it proved inconvenient: three bus transfers plus a train, it didn’t seem worth it when I could spend more time exploring York instead. Luckily, I was able to see some ruins in York instead (I love ruins), and found there was plenty to do in the city. 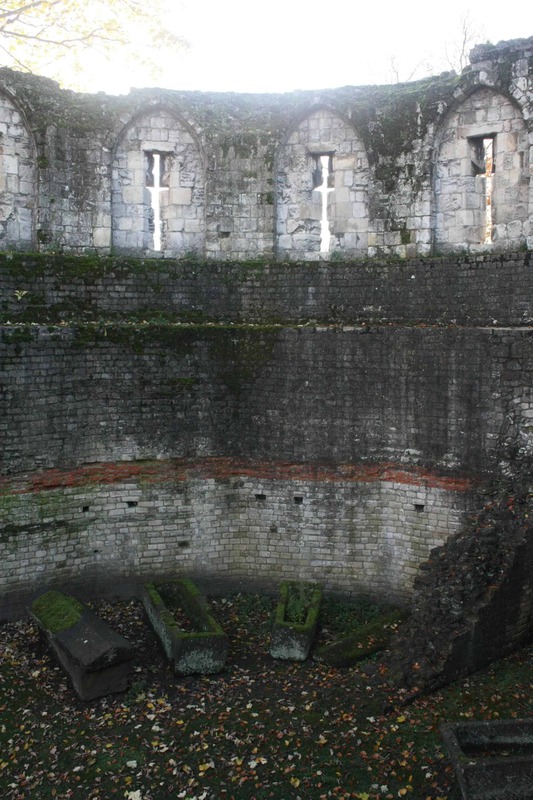 My first day, I wandered around the walls and tried to figure out what I was looking at. Nobody really seemed to be paying the walls much attention, except as a way to walk from one point to another. 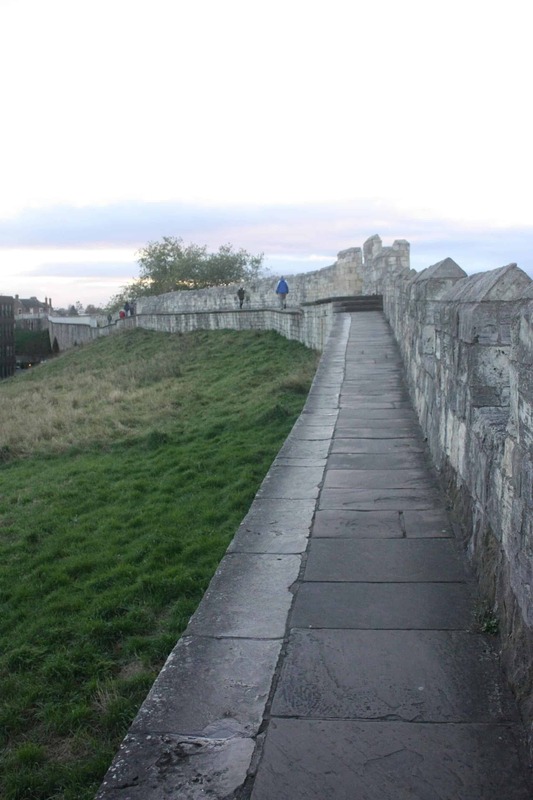 Many parts of the walls are narrow and don’t have guard rails, and I was surprised by how carefree people were walking along the walls, zooming past me on their way to wherever they were headed. I later learned that residents of the city use the walls as a way to get from one place to another because it’s often faster than walking on the road. I love ruins and partially finished works — I just really like unfinished things or remnants, whether in architecture, literature (i.e. fragments of Sappho’s poetry) or music (Schubert’s Unfinished). Something about the lack of ending or resolution has a haunting quality, but also allows you to use your imagination to think about how it was or could have been. So, I loved seeing the ruins of a hospital and the ruins of St Mary’s Abbey in York. 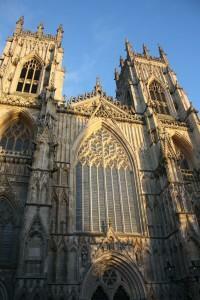 Of course, I visited one of the most iconic sites in York, York Minster. This Gothic cathedral is the largest in Northern Europe, and lies at the heart of York. I went to a choral evensong (because I wanted to see the inside but didn’t want to pay), and the inside was really impressive. But the outside is truly impressive. I love buildings with ornate carvings, because I always think about how long they must have taken to build. It’s so impressive. The streets of York’s city centre are charming and narrow, and best of all, they’re closed to cars until 4pm each day (when suddenly they are full of delivery vans). Unfortunately many of the shops are less than exciting chains you can find anywhere. 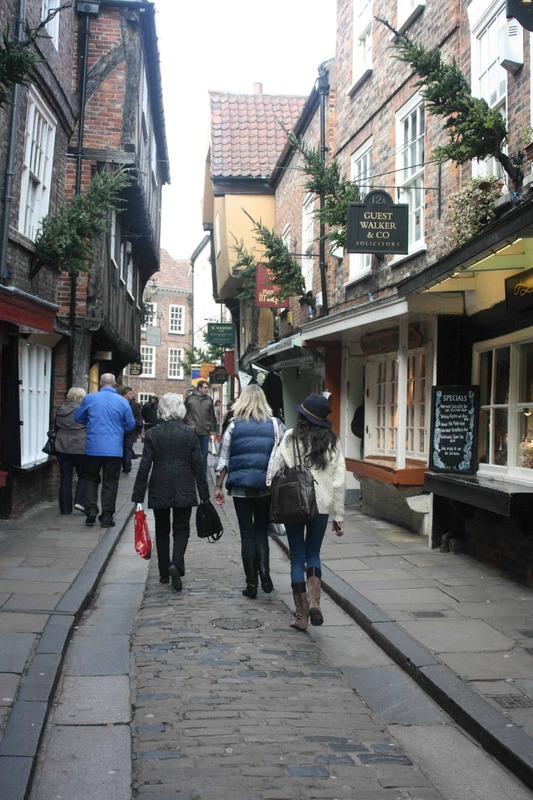 The most famous street in York is The Shambles, which started out its medieval existence as a butchers’ street, with the slabs outside shops windows housing cuts of meat. Luckily, it isn’t one anymore (although I did see one butchers on the street) or else I wouldn’t have wanted to visit. The street is the same width it was in medieval times, and the walking tour guide explained all medieval streets were this width (it reminded me a bit of an alleyway in Spitalfields, London that I often pass through on my way to work). She advised us to walk on the slabs of pavement that run on either side of the road – for carriages, she explained – which are much easier on the feet than the cobblestone streets. 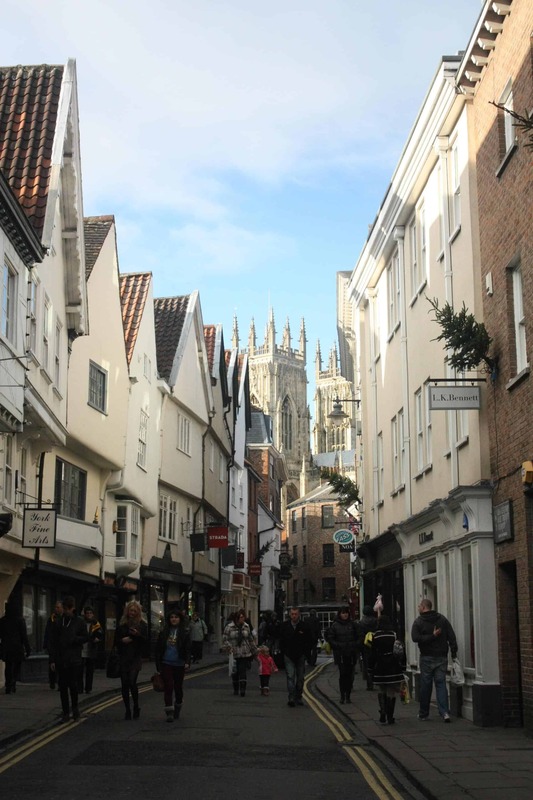 One unusual thing a member of our walking group pointed out is the Christmas trees hanging from the sides of most of the buildings on the high street in York; the guide explained it’s tradition to hang them from the sides of the buildings in York. It put me in a Christmas-y mood (that, and I’ve started listening to Christmas music, even though it’s really early!). The last major tourist site I saw in York was the castle. I don’t know why, but I have a strange habit of (unintentionally) approaching major sites from the back. So when I reached the castle, I was extremely confused. Here was an ancient castle looming over me on a huge hill, and no one was in sight. Where were the tourists, snapping pictures? Why was no one looking at this impressive building? 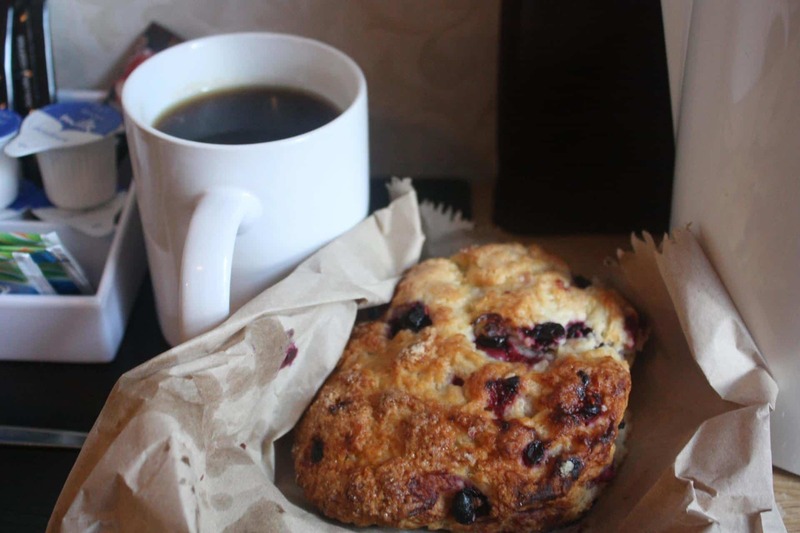 There were just cars zooming by on the street and the occasional passerby walking past on their mobile. I wandered around the perimeter of the hill snapping pictures and finally reached the other side, where the entrance is, and finally realised where all the sightseers were… I’m quite happy I approached from the back, though, as I got to enjoy the castle by myself for a little bit. 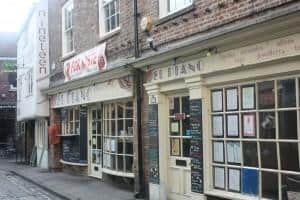 One of the first things I did when researching York (before learning anything about the history, hotels or even sightseeing) was look up restaurants! Ok, so I am perhaps a little bit food-obsessed…but I just wanted to know what sort of vegan options existed in York! 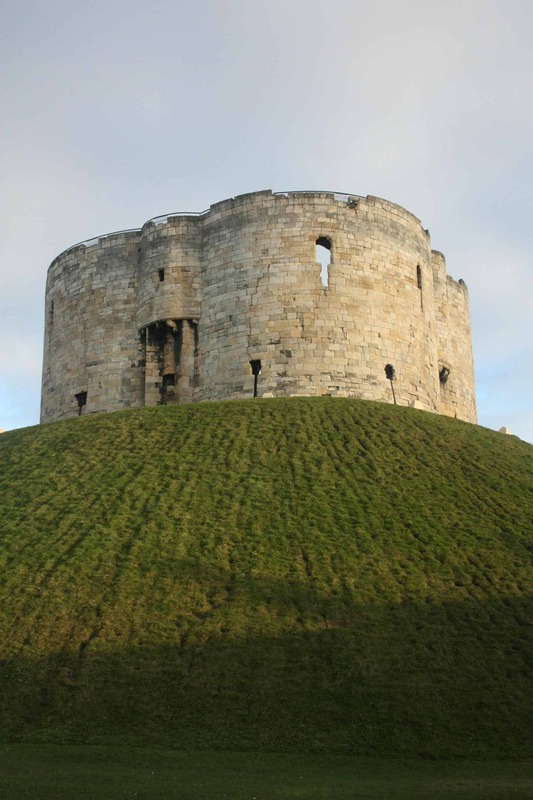 York is not a very big city, but they are home to a couple of veggie restaurants and a vegan, gluten-free tapas restaurant, El Piano. El Piano has locations in Malaga, Granada and York (can you spot the odd one out?!). 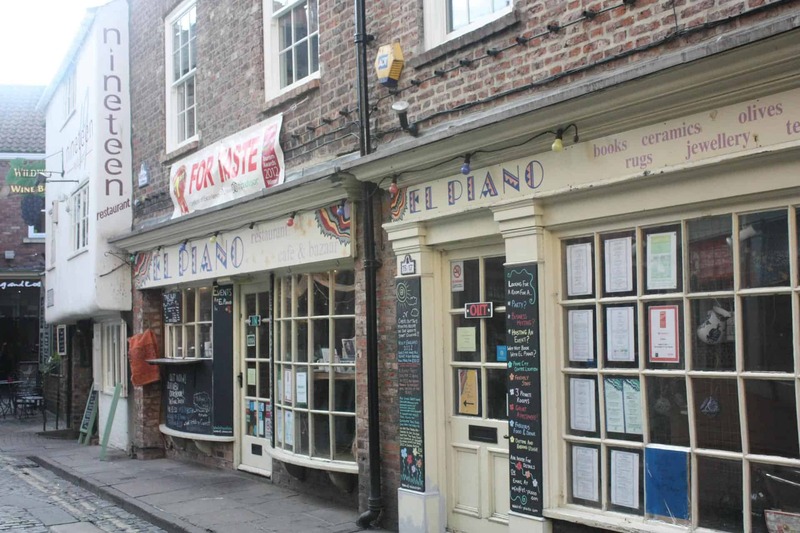 While in York, I was able to sample Goji’s (one of the vegetarian restaurants) and El Piano. I also attempted to go to the Miller’s Yard, a veggie coffee shop, but they were closed every time I tried to go. However, I didn’t mind, as I enjoyed Goji’s and El Piano. I had a lovely roasted root vegetable soup and Goji’s, and also bought a supply of vegan berry scones to have for breakfast each morning, which I had with coffee in my guesthouse (unfortunately they couldn’t provide vegan breakfasts). I love tapas, so I wanted to sample as much as I could off El Piano’s menu. 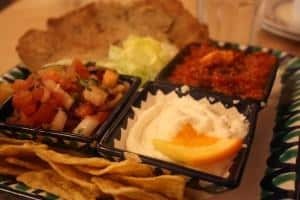 They have a large selection hailing from just about every corner of the world, and do a great deal before 7pm — £7 for a small main, two salads, tortilla chips and a dessert. I’d definitely recommend the deal as I found it to be plenty of food, and the one time I did order a main (for £11.95) I was too full for a dessert! :( A couple of dishes were a bit bland but overall the food was good; I loved that everything was homemade and that they put interesting twists on some basic dishes, such as salsa with kiwi! 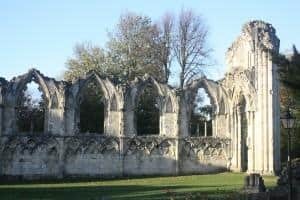 Excellent write-up about York. The pathways and available veggie food are great to read about. 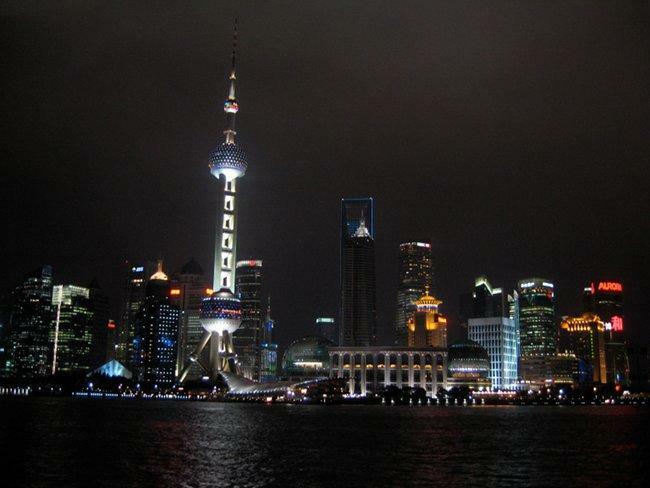 I *always* do that – check out the restaurants before I check out whatever else to do in somewhere new! 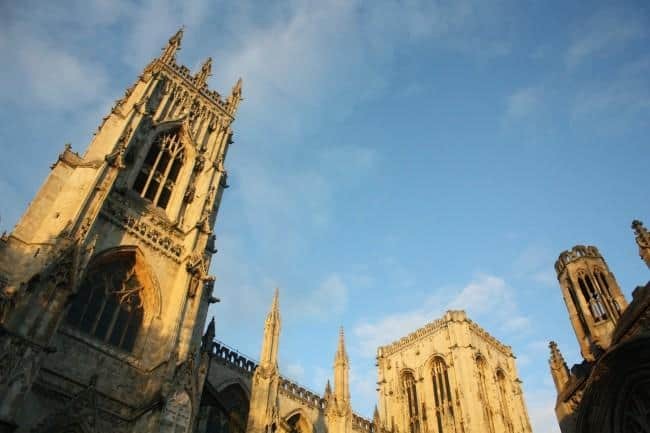 York’s been on my list of places to visit for a million years, but I’ve never made it down there – love the look of it from your photos though. Hopefully it won’t be too long before I get to go, and I’ll definitely be looking up El Piano when I do!